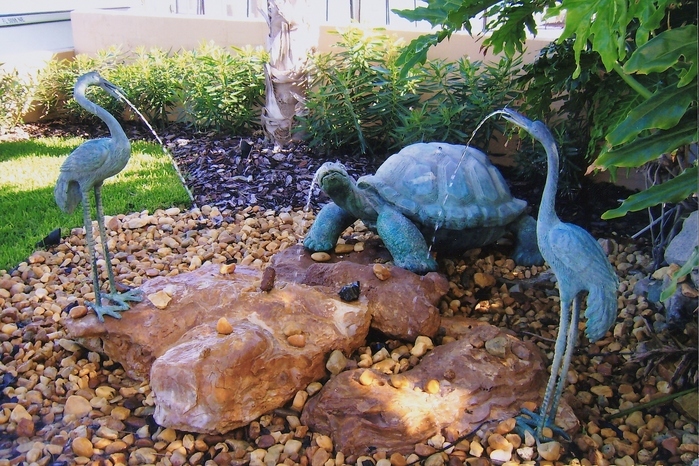 Belleair Palms, Inc. is one of the premier landscape design installation firms in the state of Florida. Having been in the business over 25 years, we have raised the bar in defining excellent, high-end residential landscaping. Through our devoted staff and vast knowledge we continue to create and implement many beautiful projects. 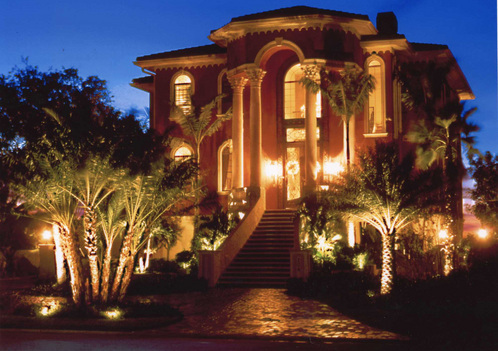 Whether you're looking for a Tuscan Masterpiece or a breathtaking Ocean View - we can bring your project to fruition. We also entertain specialty commercial jobs. 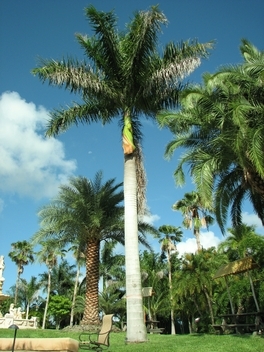 Our home base is our 5 acre Palm Tree Nursery in Clearwater where you can come and hand pick palms and see how much we really do have to offer. See our You Tube Video for more information here!